Give mom the gift of comfort with the softest sleepwear, robes and bedding they can enjoy every day. 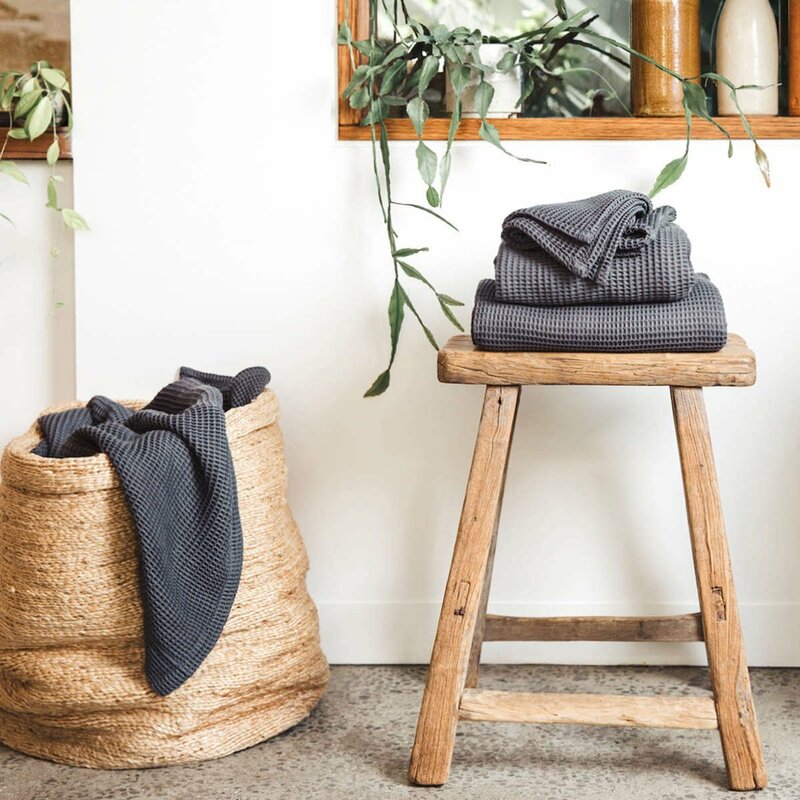 Ettitude is a sustainable lifestyle brand offering radically different luxury bedding and sleepwear made from our 100% organic bamboo lyocell fabric. Our “vegan silk” robes and bedding are plant-based, sustainable, and feel lusciously soft. 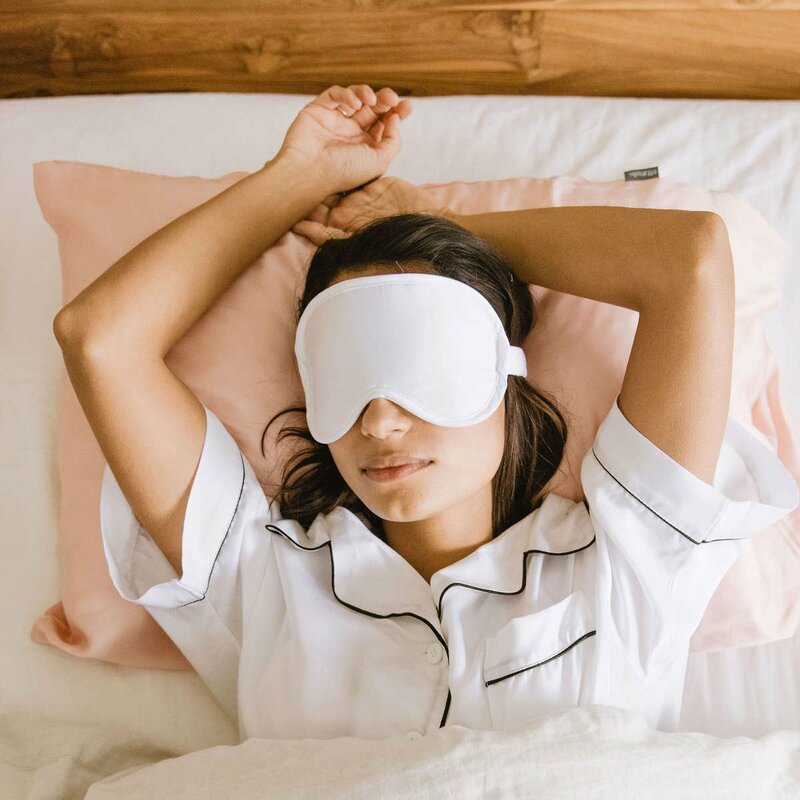 Make your gift even more luxurious with a free eye mask when you purchase any sheet set or sleep robe from now until May 12, 2019. All you need to do is add the Bamboo Lyocell Eye Mask of your choice to the cart - no code necessary! 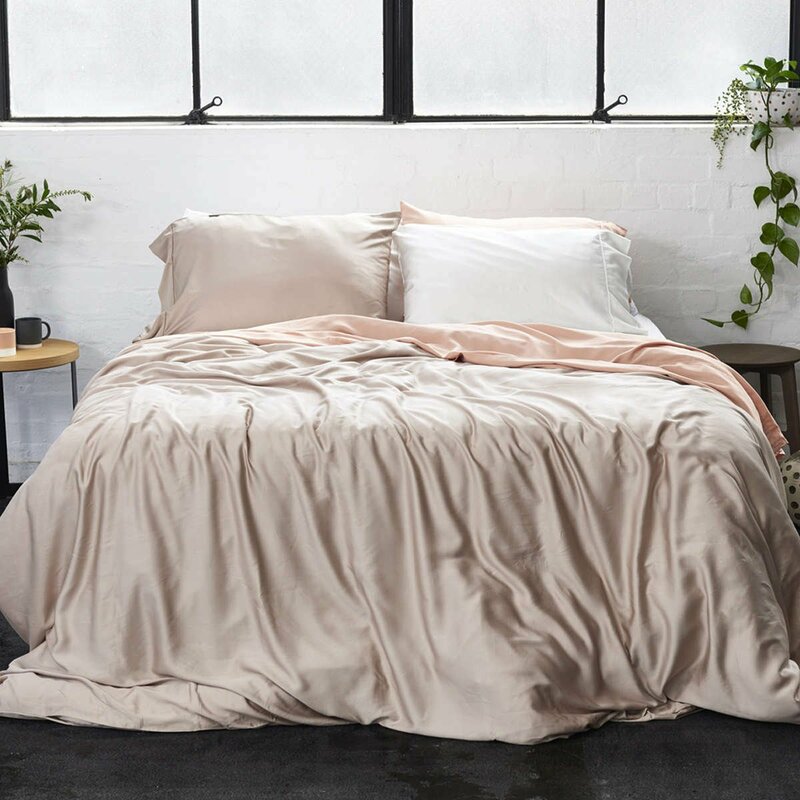 Made in beautifully soft bamboo lyocell, this sheet set is our answer to the perfect night's sleep. Our Bamboo Lyocell robe is ideal for mom to relax in at home. Hypoallergenic, silky smooth and breathable. 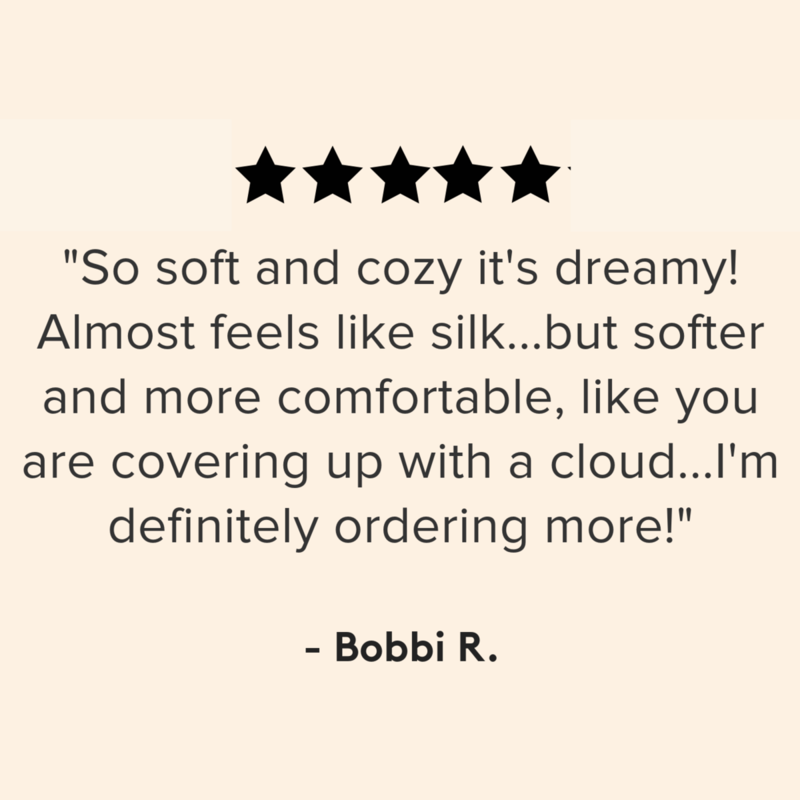 Snuggle up with our soft-as-a-cloud and light-as-air bamboo lyocell bedding and sleepwear. This luxurious fabric has a silky smooth texture from day one and gets softer over time. Made with the cleanest ingredients and 100% organic bamboo, its natural anti-microbial properties will keep you cool and fresh all night long. Turning your bed into a sanctuary of self-care and rest. Our bedding is made from the most sustainable plant on the planet. 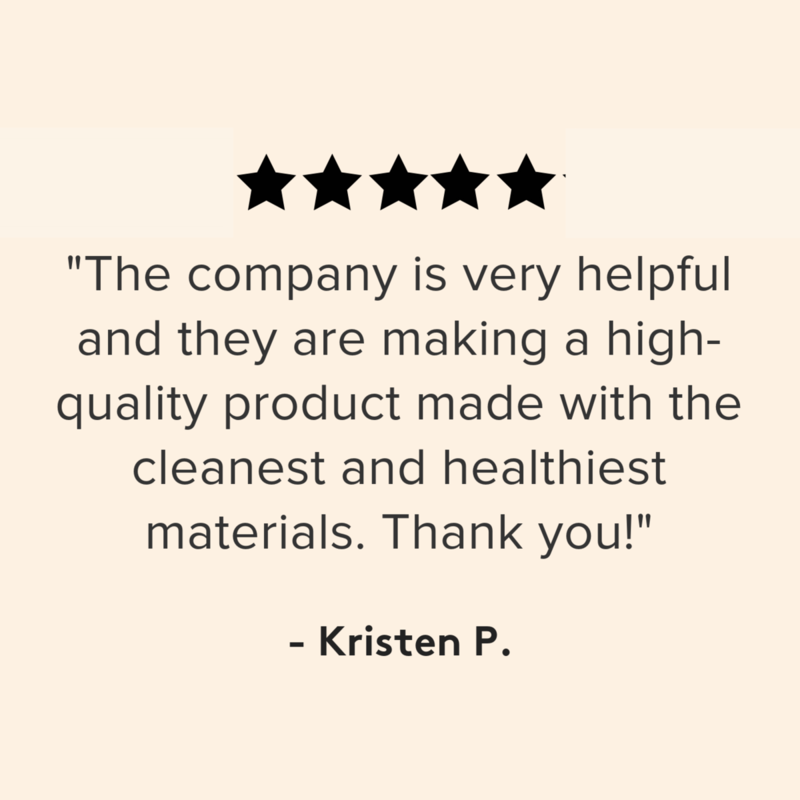 Using a closed-loop system, we recycle 98% of water in the fabrication process, saving over 3,031 gallons of water per bedsheet set. 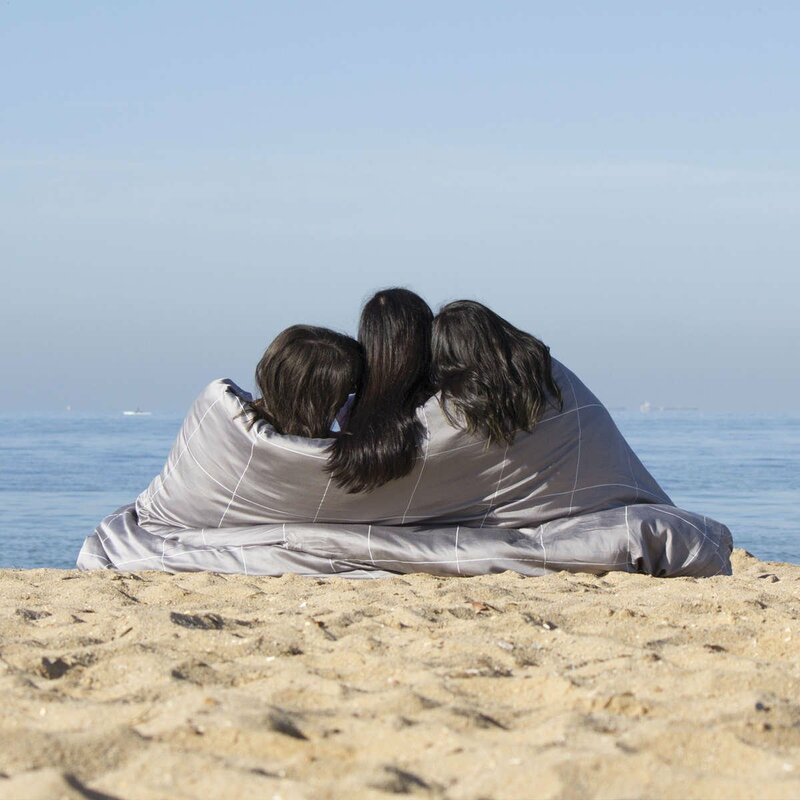 *To be eligible for the free Bamboo Lyocell Eye Mask, you must add one of the following items to cart: Bamboo Lyocell Sheet Set, Bamboo Charcoal Sheet Set, Bamboo Twill Sheet Set, Bamboo Lyocell Robe (women or men), Bamboo Charcoal Robe, Bamboo Waffle Robe. Then add a Bamboo Lyocell Eye Mask of your choice to cart and receive it for free. 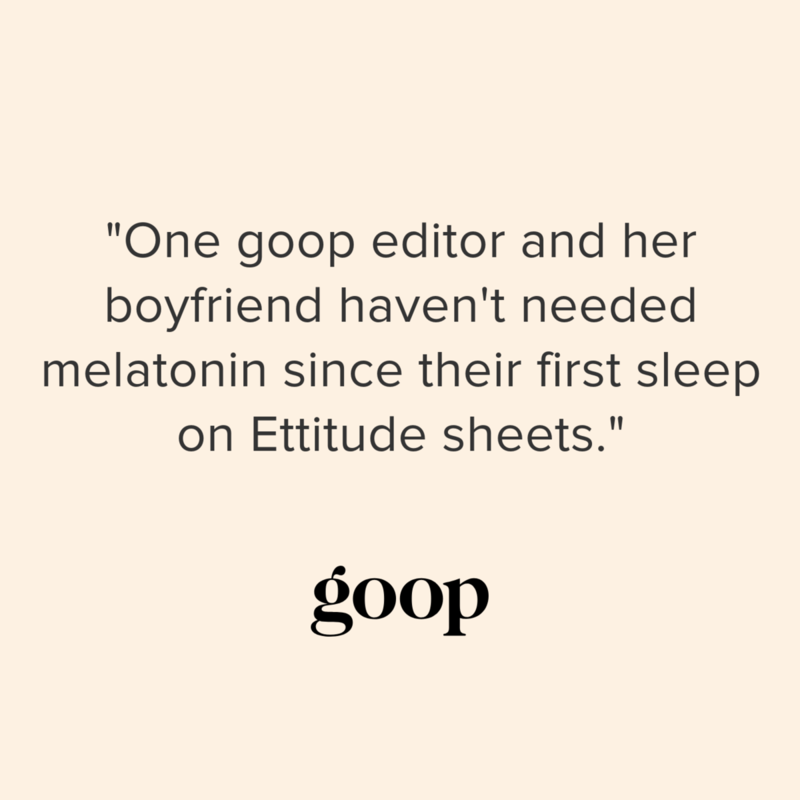 Note: Eye Love You Sleep Mask Set not included in promo. Tuck into bed with us. Sign up for our dreamy newsletter.